Mexico waving flag. 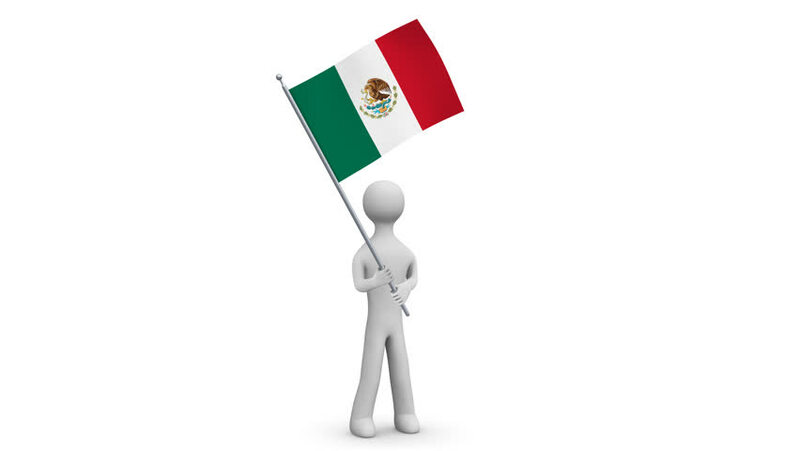 3d Man holding and waving Mexican flag on transparent background. Loop. Alpha channel. 4k00:12Algeria waving flag. 3d Man holding and waving Algerian flag on transparent background. Loop. Alpha channel. 4k00:12Peru waving flag. 3d Man holding and waving Peruvian flag on transparent background. Loop. Alpha channel. 4k00:12Belarus waving flag. 3d Man holding and waving Belarussian flag on transparent background . Loop. Alpha channel. 4k00:12Jordan waving flag. 3d Man holding and waving Jordanian flag on transparent background. Loop. Alpha channel. 4k00:12Bulgaria waving flag. 3d Man holding and waving Bulgarian flag on transparent background. Loop. Alpha channel. 4K. 4k00:12Hungary waving flag. 3d Man holding and waving Hungarian flag on transparent background. Loop. Alpha channel. 4K. 4k00:12Portugal waving flag. 3d Man holding and waving Portuguese flag. Loop. Alpha. 4k00:12Lebanon waving flag. 3d Man holding and waving Lebanese flag on transparent background. Loop. Alpha channel.